Do you enjoying biking? 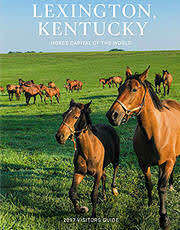 Lexington and the Bluegrass Region is a biker's dream! From trails and bike lanes to winding country roads, you're in for a treat!